Gameloft has announced that the Paddington Run game will be available soon for iOS, Android and Windows devices. 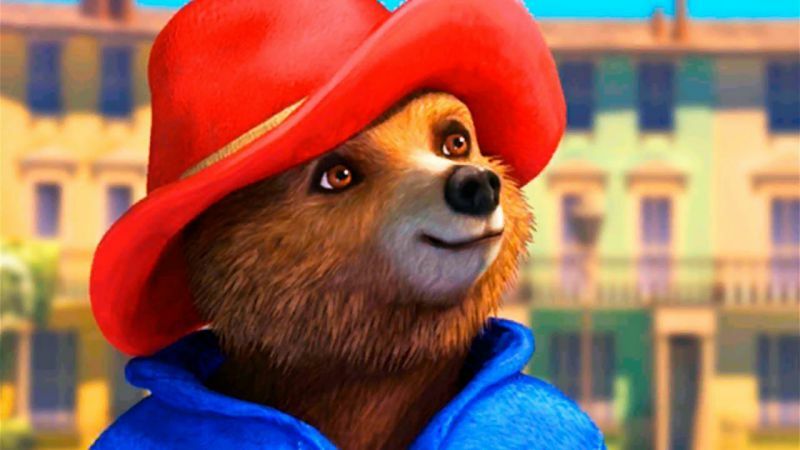 The game is inspired by the same name “Paddington” released in 2014. Paddington Run is an ‘endless run’ game where you can dress Paddington, the famous teddy bear born of Michael bond’s fantasy on the streets of London. The authors report thatPaddington Run is a game for everyone, great and kids, and will be available in 15 languages. Check out the trailer below.